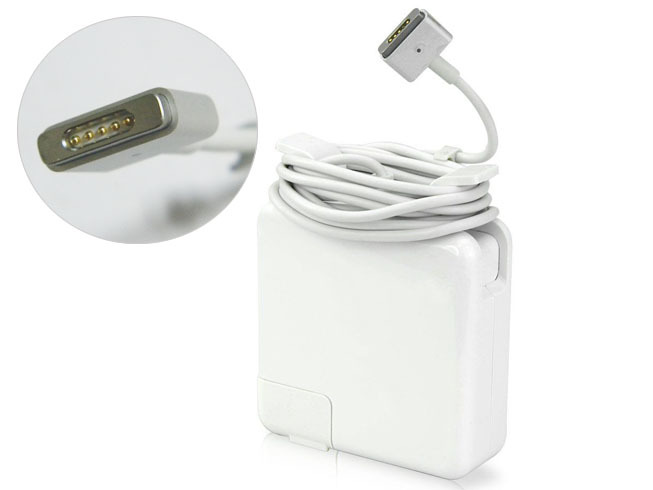 Apple A1466 Adapter | Apple A1466 laptop Power Adapter replacement for Apple Apple Macbook Air 11" 13" Mid 2012 to 2014. Apple A1466 replacement laptop Power Adapter for Apple Macbook Air 11inch 13inch 45W 14.85V . Buy cheap laptop Power Adapters, A1466 laptop Power Adapter with low price and high quality!This GSB281 Apple A1466 meet or exceed the original laptop Power Adapter specifications.